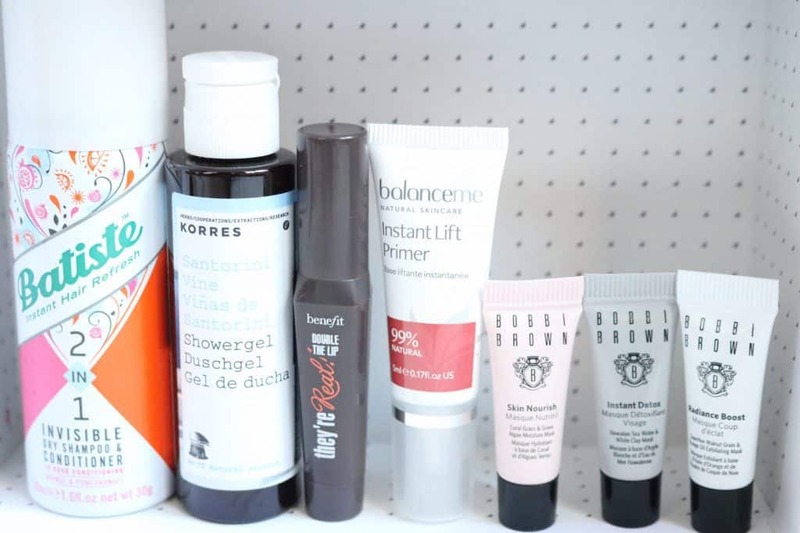 This month’s Birchbox marks the sixth year anniversary of Birchbox! 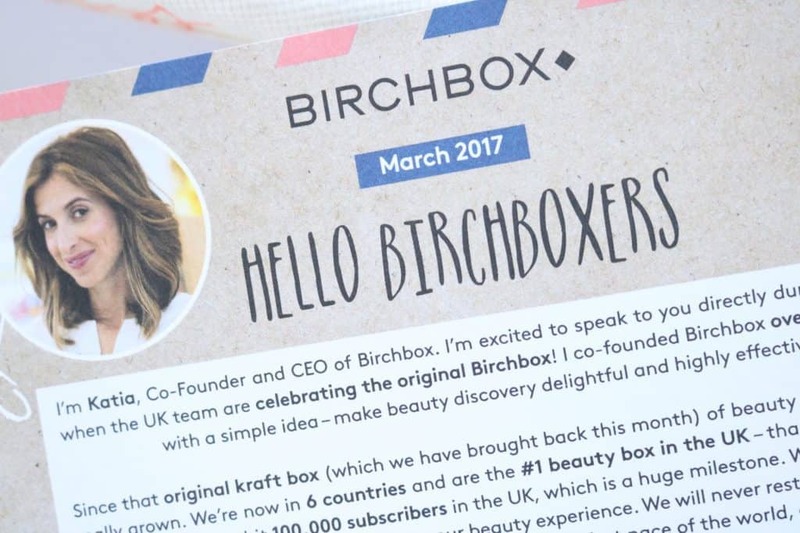 It’s crazy to think that Birchbox have been doing this for so long – bringing new, exciting products and brands to people’s postboxes allllll over the UK. They’ve even hit 100,000 UK subscribers – how insane is that?! I don’t know about you, but I’d love to work with the Birchbox team – I’m so excited to see where Birchbox will grow from here! Any vacancies, guys?! Haha! 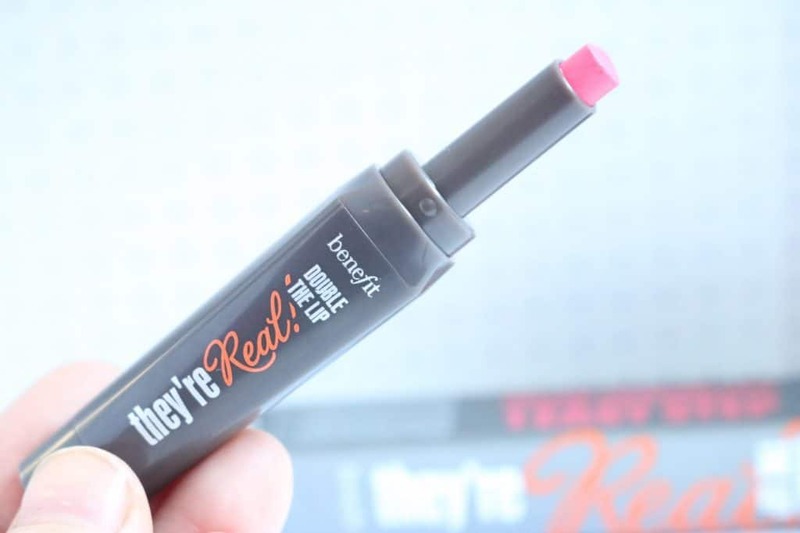 The first product in this month’s box to catch my attention was definitely the They’re Real! 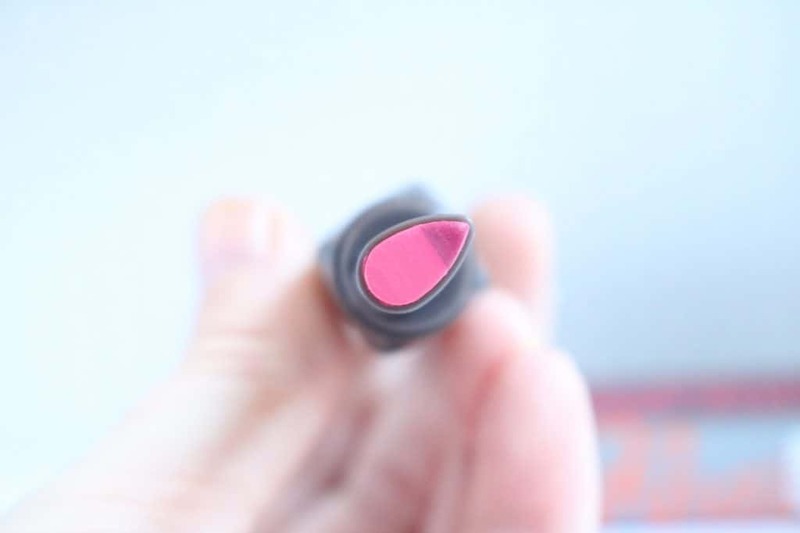 Double the Lip by Benefit in Pink Thrills. 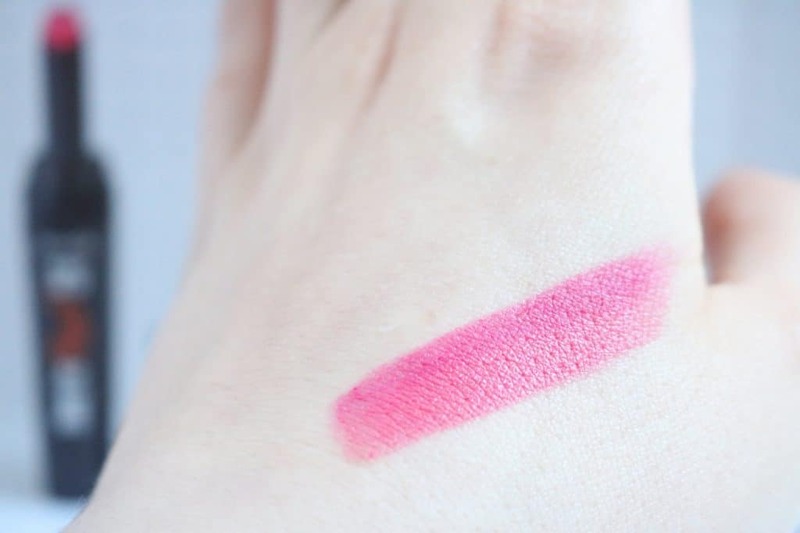 This new launch has been hyped up all over social media recently – it cleverly combines lipstick and lip liner in one. The teardrop shape has the darker colour at the tip, creating a lovely line around your lip (heh, that rhymed!). This saves me SO much time in the morning now, and gives me much fuller lips than if I was to only use one shade of lipstick. 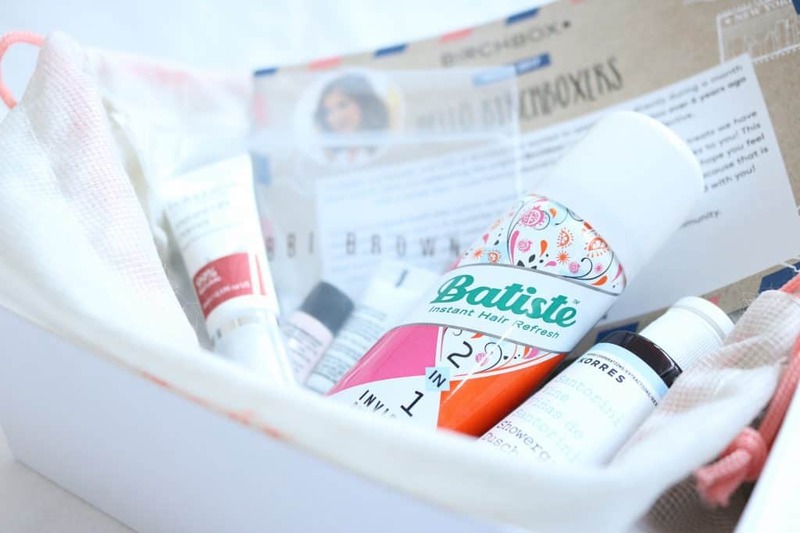 There’s been a big hype in the world of bloggers and vloggers alike about ‘multi-masking’. It makes sense really… different areas on your face have different problems and concerns. You might have spots on your chin, an oily t zone, but a dry patch on your cheeks. Maybe you need hydration and exfoliation on some patches of skin but not others. Instead of putting one face mask over your whole face, multi masking is all about putting the right face mask on the right areas, to get the best results! 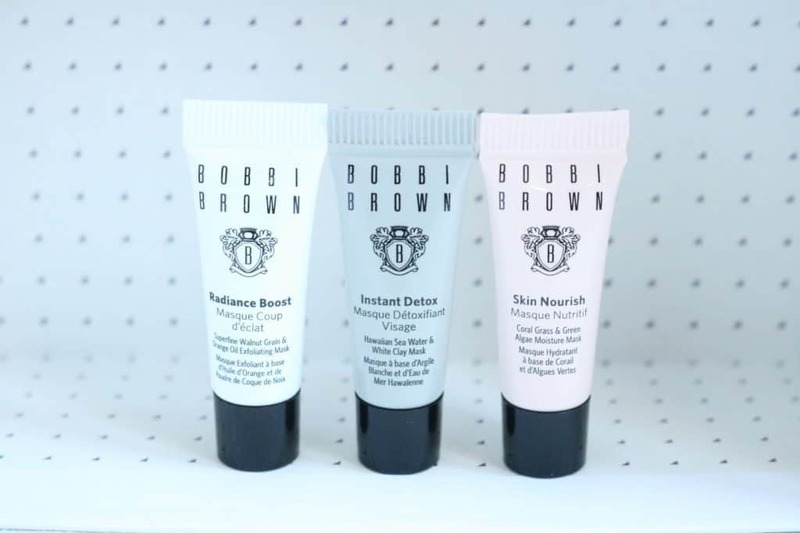 This Bobbi Brown Multi-Mask Kit has three different formulas to apply to your face as needed, to create a totally customisable skincare routine. Use the Instant Detox on an oily t-zone, radiance boost on anywhere that needs a pick me up and skin nourish on wherever needs an intense hydration. This is such a brilliant idea, I don’t know why nobody thought of it earlier?! 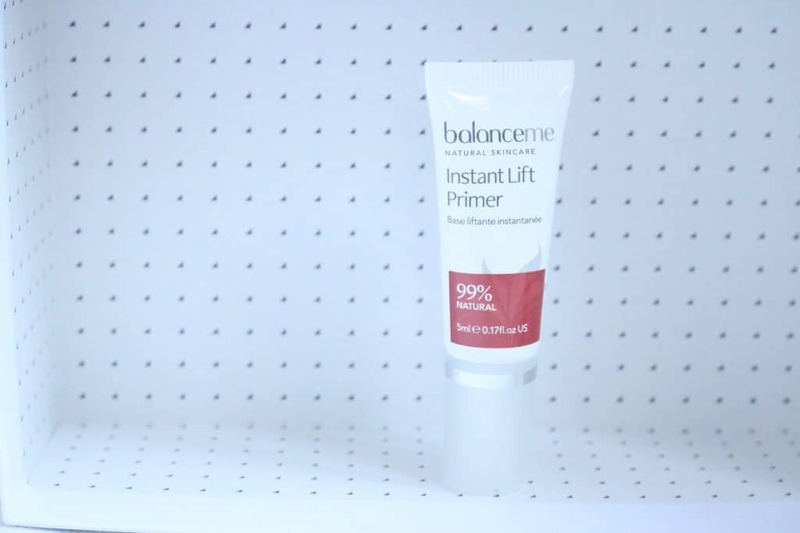 The Balance Me Instant Lift Primer helps blur and minimise pores. It includes the goddess of ingredients hyaluronic acid and acacia gum which help tighten and diffuse pores to help create a smoother surface. It helps your makeup sit on your face better, but you can also use it just as it is with moisturiser – the subtle blur of your pores will thank you later, I promise! 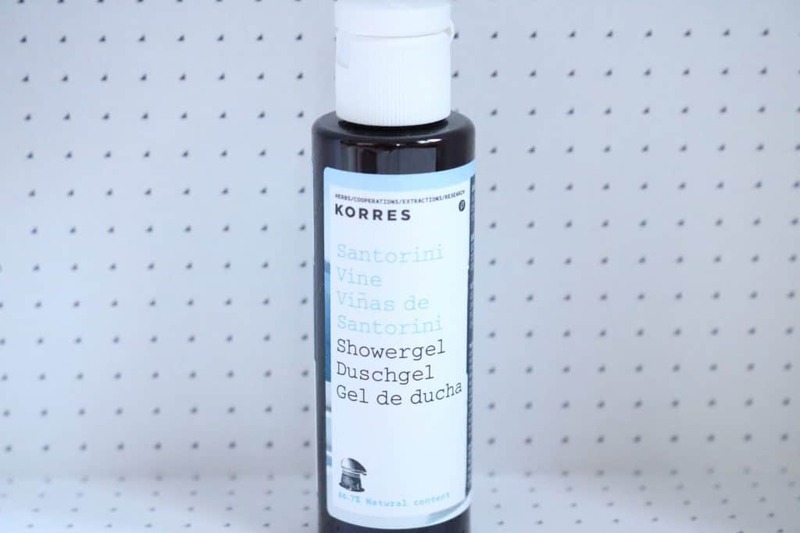 I’ve really enjoyed using the Korres Santorini Vine Shower Gel – so much so that I’ve already nearly used it up, oops! It smells nice and fruity, and easily lathers over your body. I kind of wish I’d saved this for summer though – the scent would be perfect in the height of a hot summer. 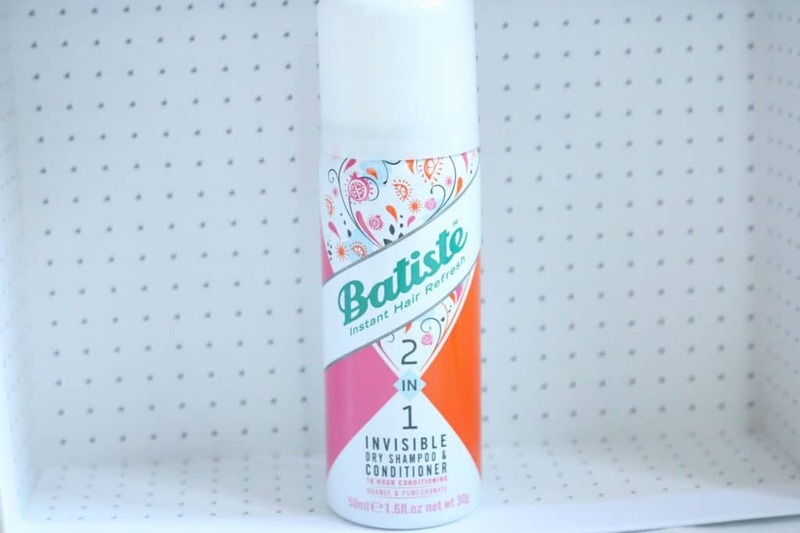 Batiste is a brand I’ve loved for a very long time – theirs was the first dry shampoo I used and I was immediately converted to a dry shampoo lover! I’ve never seen a 2 in 1 dry shampoo and conditioner, though, so I was excited to see if this worked! My honest opinion? I’m not completely sold on it. I like dry shampoo because it really works – it takes away all that grease and refreshes your hair, as if you’d actually just washed it. This one, however, didn’t seem to do as good a job. I mean – sure, it still works, but it’s probably not the best dry shampoo to use if your hair is REALLY greasy. It doesn’t make your hair go white if you over do it, though – so no accidentally looking like an elderly grandma anymore! 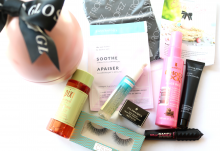 Overall, this month's Birchbox had a good variety of products - makeup, haircare and skincare all featured in this special anniversary edition. Packaged beautifully as always, this month teamed up with some exciting and well known brands to create a box to remember.